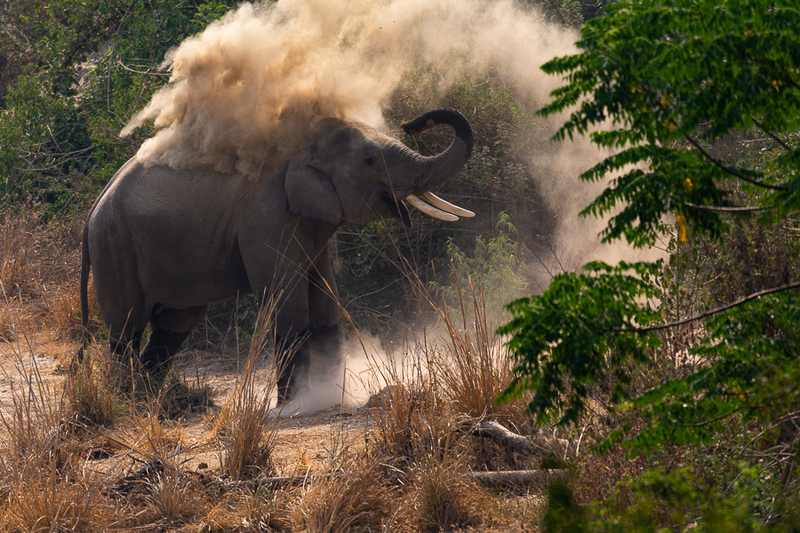 Photo Description: Mud-bath is a ritual and absolute necessity for the elephants. they do not sweat. the mud helps them protect from uv rays and insect bites.